I remember vividly the day this picture was taken. 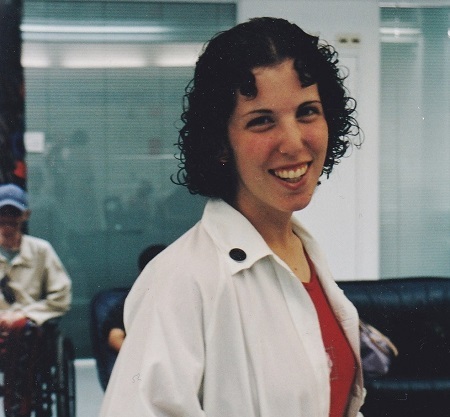 It was 2002, I was only 19 years old, working proudly as a “Sherut Leumi” girl (National Service Program) in the Bone Marrow Department of the Ein Kerem Hadassah Medical Center. Already then I was quite a gifted little chatterbox, a quality which came in handy in making new friendships and communicating freely with patients.